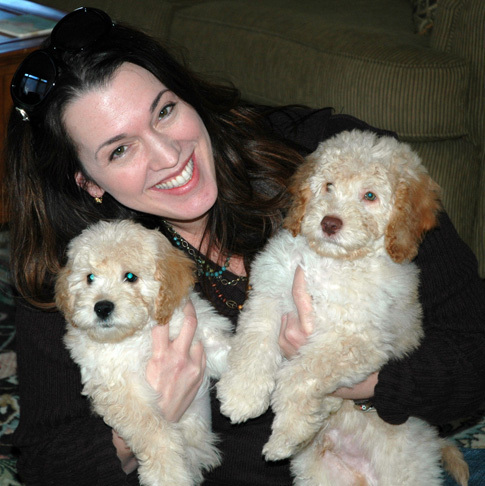 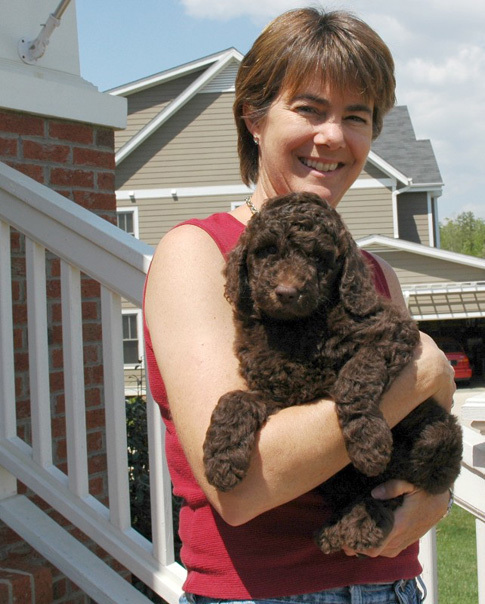 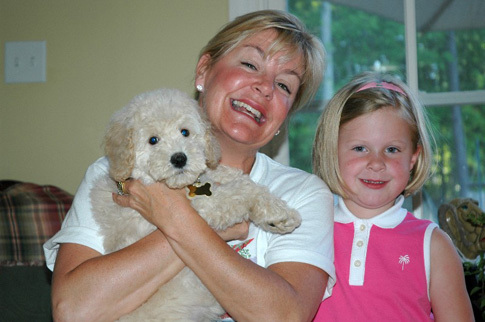 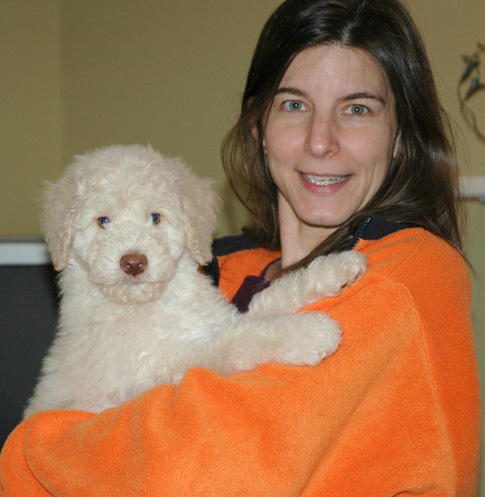 Home » Happy labradoodle owners with their new puppies! 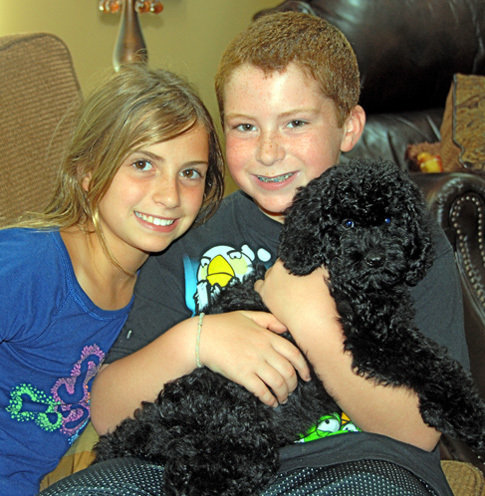 Happy labradoodle owners with their new puppies! 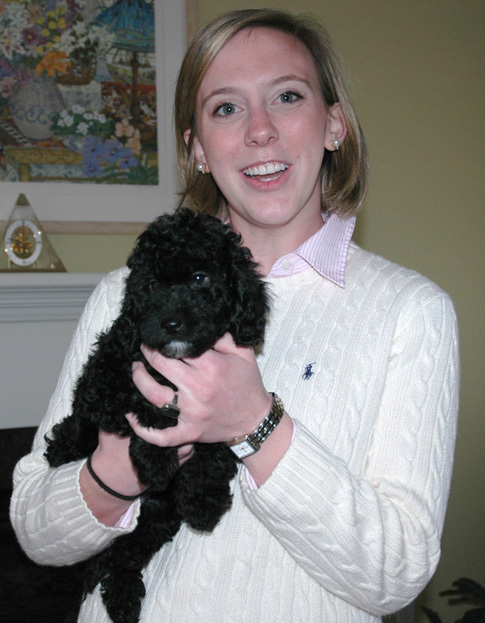 We love to get pictures from our Labradoodle families! 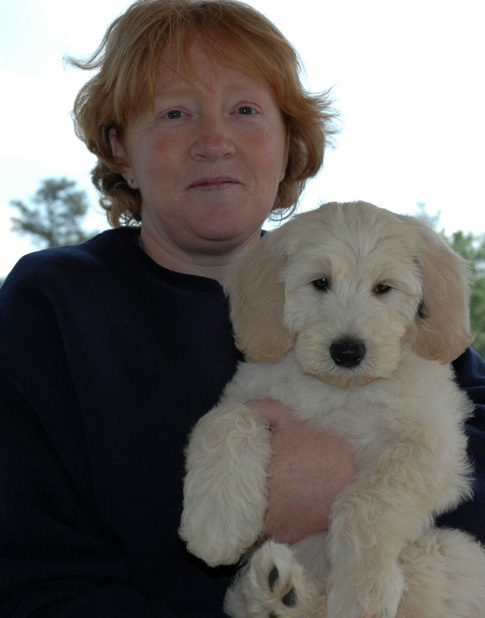 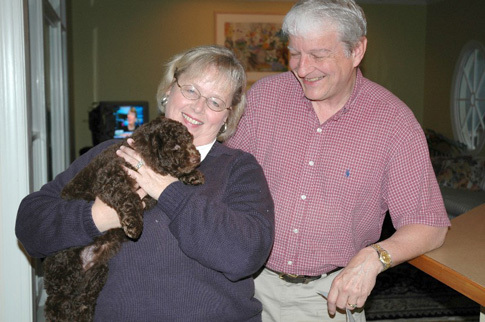 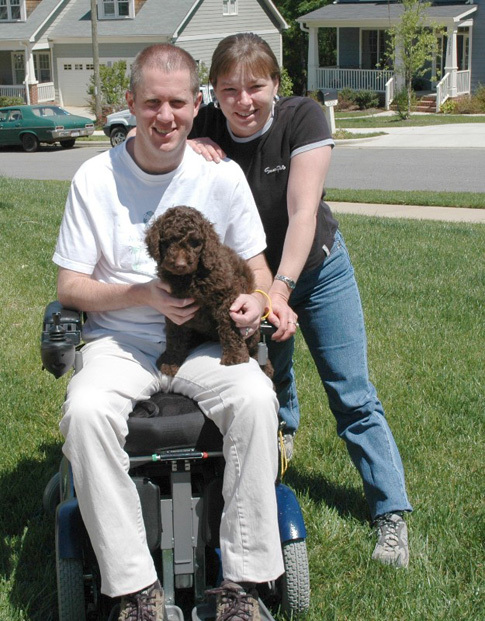 We have helped families all across the country find their perfect Labradoodle.